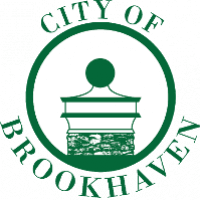 Peachtree Junk Removal is proud to serve the City of Brookhaven. 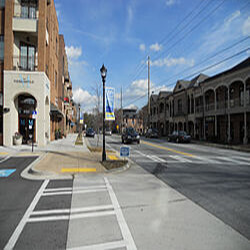 Our office is located in Atlanta on Clairmont Rd, and it’s only 5 minutes from Brookhaven. We are a full service Residential and Commerical junk removal company. We have picked up junk for Brookhaven residents several times. We have hauled away a lot of junk ranging from old furniture to appliances to an old deck. If you want to know what we won’t haul off, please feel free to read our junk removal Pricing Page or just Contact Us. Despite not being incorporated until 2012, Brookhaven is the largest city in DeKalb County with a population of 49,000 (source: Wikipedia). It is located in the northeastern suburbs of Atlanta. Brookhaven is DeKalb County’s 11th city.